This course introduces the two basic skills of American Sign Language (ASL): receptive and expressive communication skills. Students will study American Sign Language within its cultural context. Credits awarded will be 4 Evergreen credits. 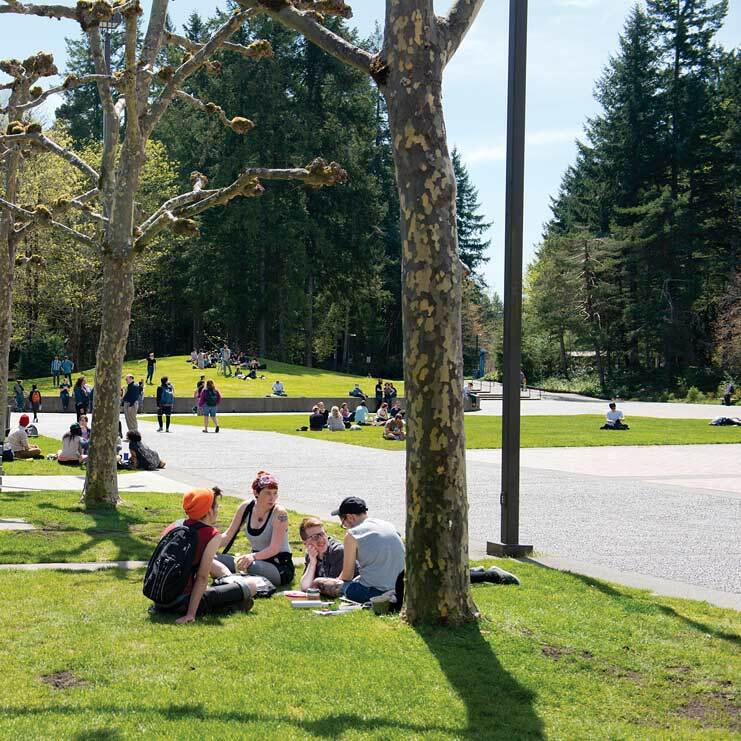 NOTE: Course meets at South Puget Community College, Main Campus, 2011 Mottman Road SW, Olympia, WA 98512, Mondays and Wednesdays, from 6:00 – 8:25 pm in BLDG 21, Room 286 - The first class will meet on Monday, September 17 (before Evergreen's start date) . Students must be registered by 5:00 PM on Thursday September 13th. No Required Online Learning - No access to web tools required. Any web tools provided are optional. Course meets at South Puget Community College, Main Campus, 2011 Mottman Road SW, Olympia, WA 98512 - Course begins on September 17.